A good sized family home with a lovely open plan living area and separate kitchen. This one . 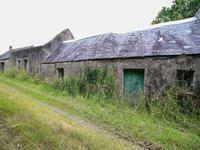 . .
2 bedroom property full of character. The property situated on the outskirts of Cleden Poher has been lovingly restored, decorated . . . There are outline drawings already done to show how this could be. What great views if those . . . 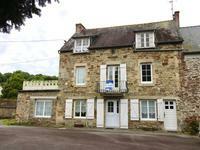 This property is situated in a quiet location with easy access to Carhaix Plouguer a . . .
Charming house situated in the center of Carhaix which is a lively town in Central Brittany . 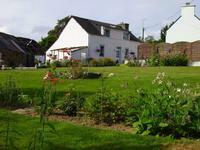 . .
A large 4 bedroom house with a garage, a basement, an outbuilding and a pretty garden that is . . . This stone cottage with lounge, stone fireplace and log burner retains all the character and . . . Impressive stone building with 3 separate apartments, situated as semi-detached to the old mill, close to the centre of town. Good income potential. 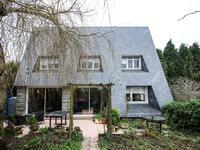 This striking building has 3 separate apartments and can be use as holiday lets or short term . . . Situated only a short drive to the busy town of Carhaix with plenty of activities and shops. . . .
Live the good life in Brittany! In a great position set in peaceful countryside and a short . . . 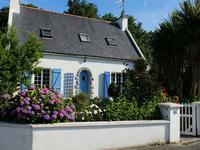 This lovely property is located in a quaint village near Carhaix Plouguer. It is situated on . . . BARGAIN!!! 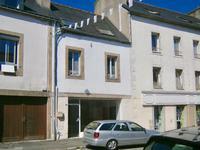 Shop with 2 apartments in the centre of the town of Carhaix-Plouguer. Ideal location for a business. Priced to sell. This shop is located in the centre of Carhaix-Plouguer. Home of the annual . . .